You are going to Watch One Piece Episode 236 English dubbed online free episodes with HQ / high quality. 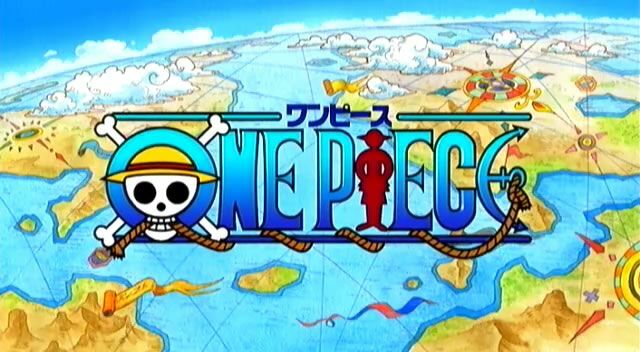 Stream Anime One Piece Episode 236 Online English dub Luffy vs. Usopp! Collision of Two Men’s Pride! Usopp fights Luffy in order to decide who keeps the Going Merry; he fights harder than he’s ever fought before. Luffy actually seems to pose no threat but all the while, he’s remembering what great friends they used to be, sailing together on the same ship. Even after taking a harsh beating, Luffy defeats Usopp. They leave Usopp and the ship behind.